​Look & Feel Your Best! 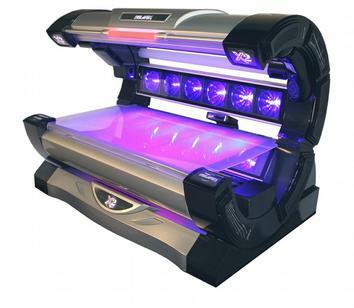 Call our Vancouver tanning salon (360) 567-2970 to schedule your appointment! Why Tan at Lux Tan & Cryotherapy in Vancouver? Not sure which is right for you? Call us at (360) 567-2970 for more info! 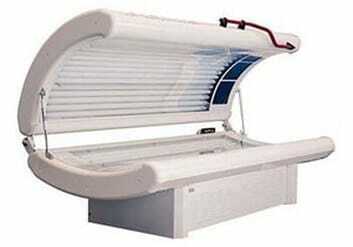 It’s the BEST spray tanning booth on the market! Treat yourself to a revolutionary sunless spray tan at our Vancouver tanning salon. Spray tanning is gluten-free, cruelty-free and produces amazing results in just minutes. 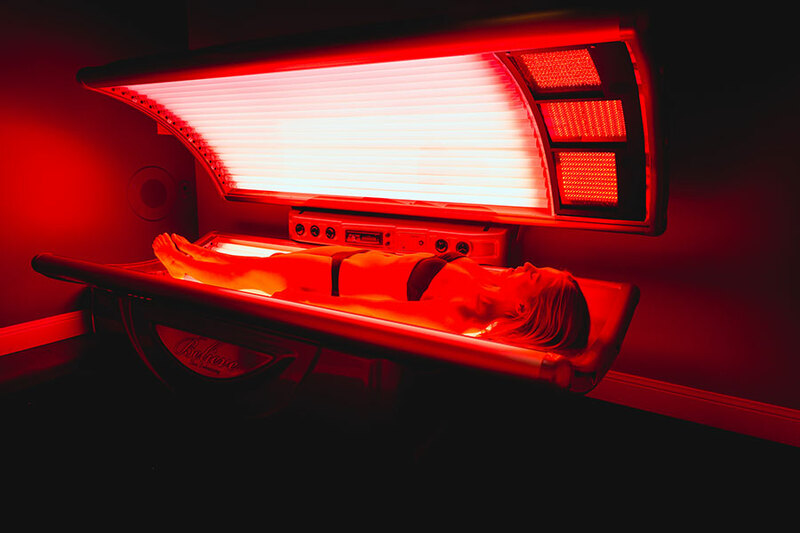 Our sunless tanning process features high-tech VersaSpa booths that keep you warm and dry. 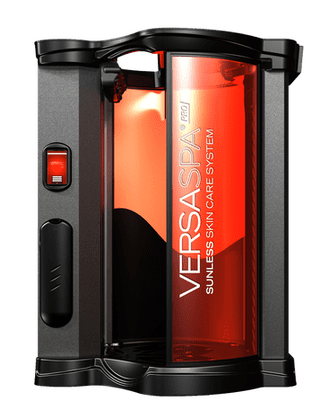 We also carry the full line of VersaSpa’s one-of-a-kind skincare products. Infused with green and brown marine algae to help moisturize, oxygenate, and detoxify skin for a beautiful tan you’ll love. Red light therapy is an incredible treatment that helps you to look and feel your very best. 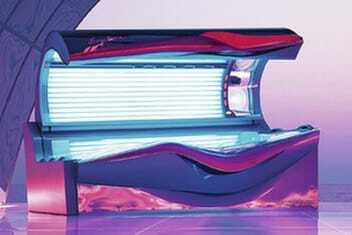 Red Light Therapy increases ATP production and offers fast pain relief. The cosmetic results are amazing, too! Athletes trust it. Celebrities love it. Chiropractors recommend it. Try cryotherapy our Vancouver tanning salon and see for yourself! Our cryo treatments use very low temperatures to reduce inflammation and promote pain relief and wellness. Think of cryotherapy as a high-tech "ice bath" – with more benefits, less discomfort, and no hassle! Our experienced cryo technicians are here to help you look and feel your best.